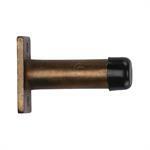 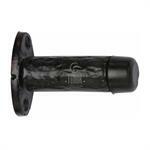 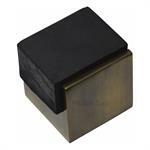 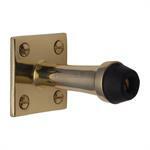 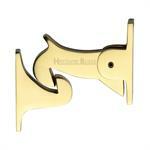 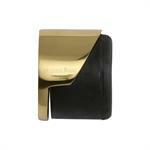 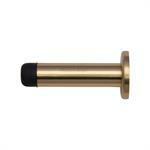 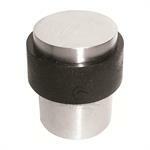 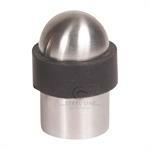 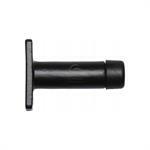 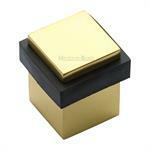 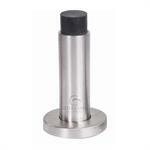 Solid Bronze Projection Door Stop 3"
We offer Door Stops made from Solid Brass, Stainless Steel and Black Iron. 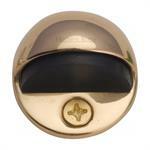 The Solid Brass Cabin Hooks are available in various finishes like Polished Brass, Satin Nickel, Polished Chrome, Antique on Brass and Satin Chrome. 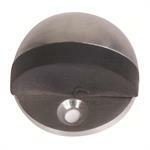 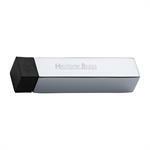 The Stainless steel Door Stop is available in Polished and Satin Finish.